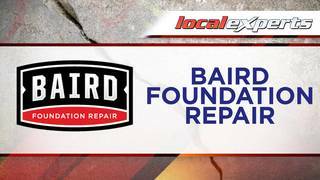 Baird Foundation is your local, trusted, foundation repair contractor in the San Antonio area. 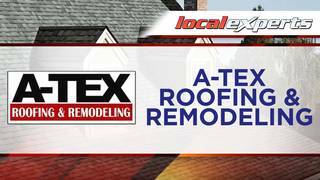 A-TEX Roofing offers services from repair to installation in San Antonio. 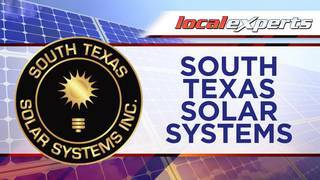 The business listings on this page are paid advertisements.